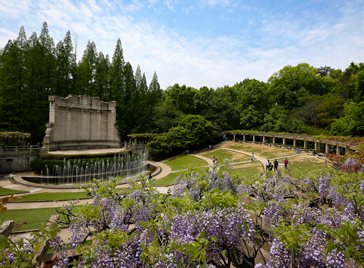 Dr. Sun Yat-sen's Mausoleum: take Nanjing Metro Line 2 to Muxuyuan station or Xiamafang station, then take sightseeing bus or walk into the scenic area; take Bus 34 to arrive at the parking lot of the Mausoleum, then take sightseeing bus or walk into the scenic area. Sun Yat-sen Mausoleum is the tomb of Dr. Sun Yat-sen and is regarded as a masterpiece among all buildings of the former Republic of China. 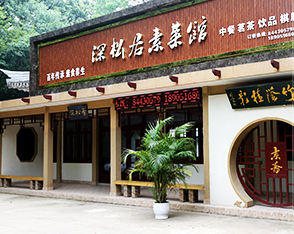 Nearby the mausoleum, there are the Music Stage, the Liuhui Waterside Pavilion, the Sutra Depository and other auxiliary memorial buildings. 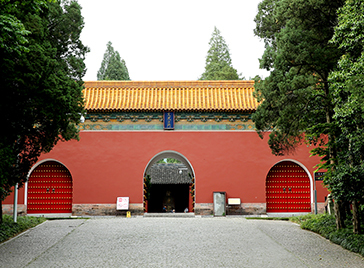 The Ming Tomb is the mausoleum of Zhu Yuanzhang, the founding emperor of the Ming Dynasty, and Empress Ma. 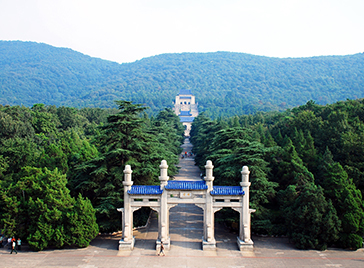 It initiated a new construction standard system, which was followed by all the other imperial mausoleums in the Ming and Qing Dynasties. 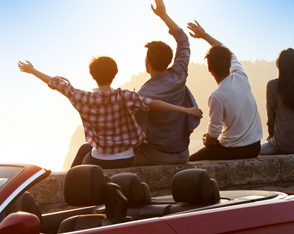 Shixiang Road, Plum Blossom Hill, Zixia Lake and other scenic areas are very beautiful. 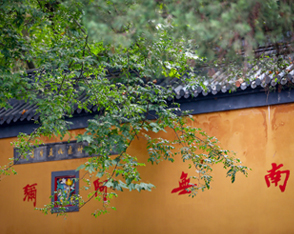 Now the existing sites in the scenic area include the Linggu Temple, an ancient temple of six dynasties, tomb of Baozhi (a noted monk of the Liang Dynasty), the Wangong Pond of the Ming Dynasty, China's largest Beamless Hall, the Linggu Pagoda built in the period of the former Republic of China, the Songfeng Pavilion, and tombs of Tan Yankai, Deng Yanda and other celebrities of the former Republic of China. 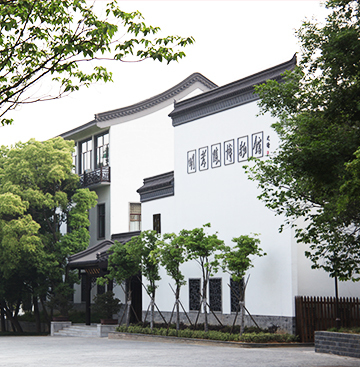 Located at Xiaohongshan (200 meters east of the Square City of the Ming Tomb in Zhongshan Scenic Area) and built in 1931-1934, the main building of Meiling Palace is a three-storied palatial building of antique architectural style, with strong national conception in appearance. It's luxurious and glaring with glazed roof, upturned eaves, carved beams and painted rafters. 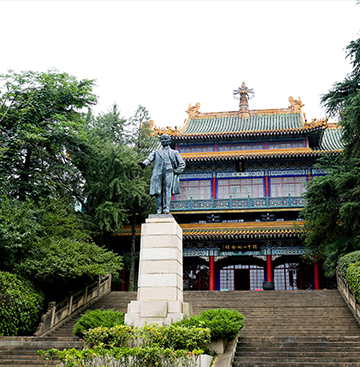 The Music Stage of integrated Chinese and Western style is an auxiliary building of Sun Yat-sen Mausoleum, and achieves the perfect harmony of nature and architecture by combining ancient Greek architectures and classical gardens in south regions of the Yangtze River. Show the life of Sun Yat-sen and the construction process of Sun Yat-sen Mausoleum. 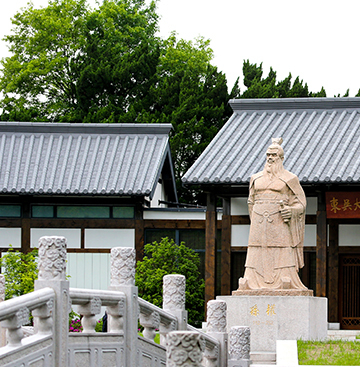 Show Zhu Yuanzhang, the founding emperor of the Ming Dynasty, Ming Tomb and Nanjing Ming-Dynasty Cultures. 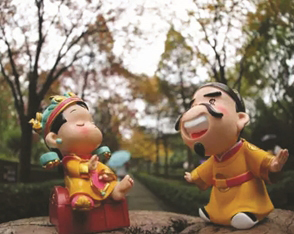 Show the life and achievements of Sun Quan, the first emperor founding his capital in Nanjing. 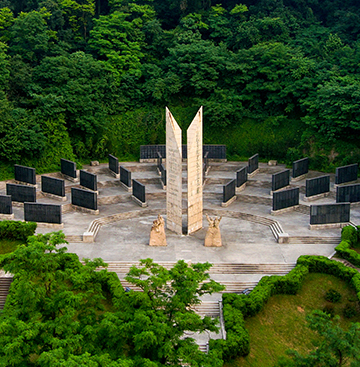 It is the first international anti-Japanese aviation martyrs memorial hall in the world and listed in the first national memorial facilities for anti-Japanese war. 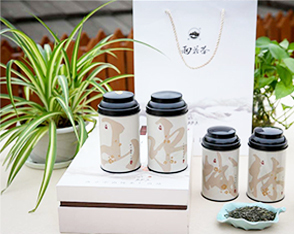 Plum blossom is the city flower of Nanjing. 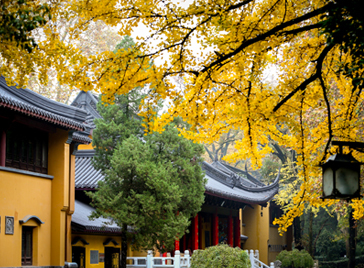 In February - March of each year, plum blossoms are in full bloom, and the International Plum Blossom Festival in Nanjing is held in Plum Blossom Hill of the Ming Tomb Scenic Area. 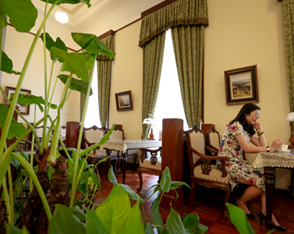 At that time, tourists can have an outing, enjoy the beautiful plum blossoms, appreciate dancing & singing performances and watch cultural exhibitions. 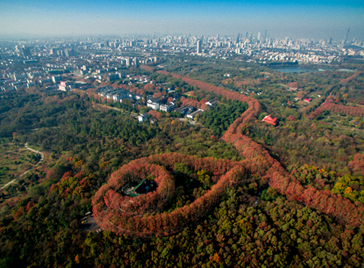 From September to October of each year, the Nanjing Forest Concert is held at the Music Stage of Sun Yat-sen Mausoleum. It is the largest and highest-profile music event in Nanjing. Visitors can feel the great shock of music there.